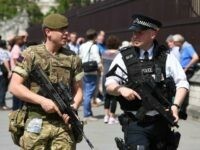 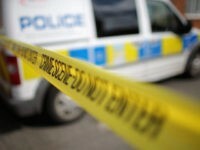 The number of terror-related arrests has hit a record high of 304 in the year to March 2017, up 18 per cent on the previous year’s figure, the Home Office has revealed. 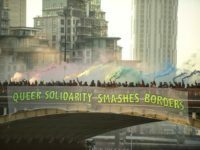 An event organised by Gays Against Sharia to mark the anniversary of the Orlando shooting has been branded “divisive” and “Islamophobic” by LGBT activists planning a counter-protest. 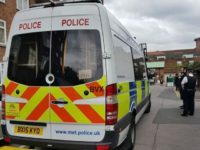 A man was arrested outside a polling station Thursday evening, after shouting anti-Semitic abuse at a Jewish voter and threatening people with a crowbar. 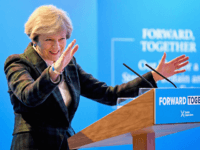 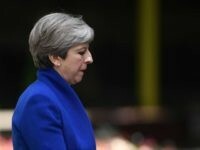 Leaders across Europe have been reacting to the news that the Conservatives have lost their majority, pitching the country back into hung Parliament territory. 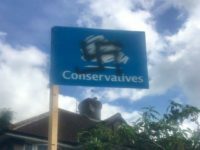 A Conservative election board defaced with anti-Semitic graffiti is one of a number which has had to be replaced in Richmond, West London, in the days leading up to the election. 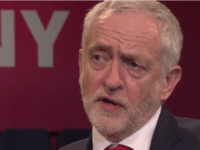 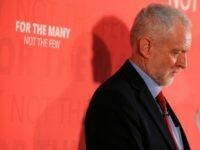 The Labour Party has suspended one of its members over allegations of anti-Semitism, following the slew of abuse thrown at a BBC presenter after a car-crash interview with Labour leader Jeremy Corbyn. 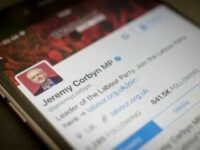 Labour’s social media election campaign is being amplified by fake accounts pumping out positive messages about the party and its leader, Jeremy Corbyn. 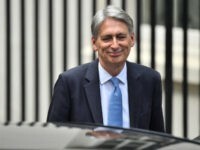 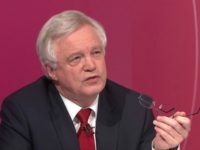 The Conservatives’ election campaign has been pitched into chaos by the Brexit Secretary almost immediately countering an immigration target pledge made by the prime minister, saying that it was unlikely to be met. 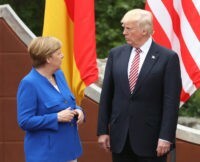 The Transatlantic Trade and Investment Partnership (TTIP) agreement between the U.S. and the European Union appears to have been resurrected, following Germany’s insistence that bilateral deals between the U.S. and EU member states are not going to happen. 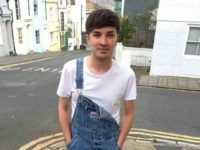 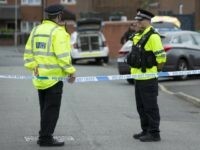 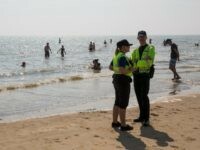 Kent police refused to attend an alleged hate crime on Sunday, in which a Jewish couple and their five young children were the victims of an anti-Semitic attack at the seaside. 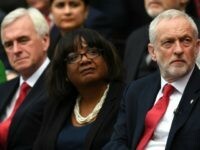 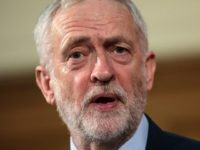 The Labour Party has drawn up secret plans to facilitate mass, unskilled, and seasonal immigration even after Brexit, as well as throwing open the doors to asylum seekers and their families. 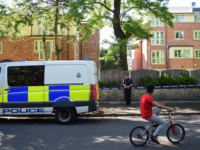 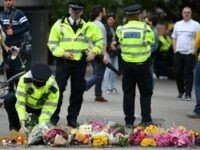 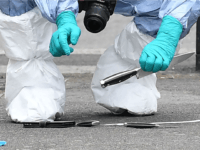 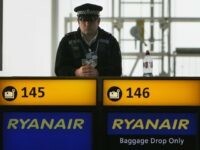 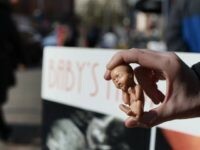 The Manchester bomber, Salman Abedi, may have worked alone, purchasing components and constructing his bomb personally in the days before carrying out his attack. 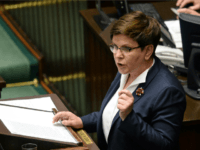 The prime minister of Poland has launched a blistering attack on the “political elites” of Europe in the wake of the Manchester terror attack, warning the continent must put in place “strong politicians” willing to tackle the threat or risk “crying over your children”.